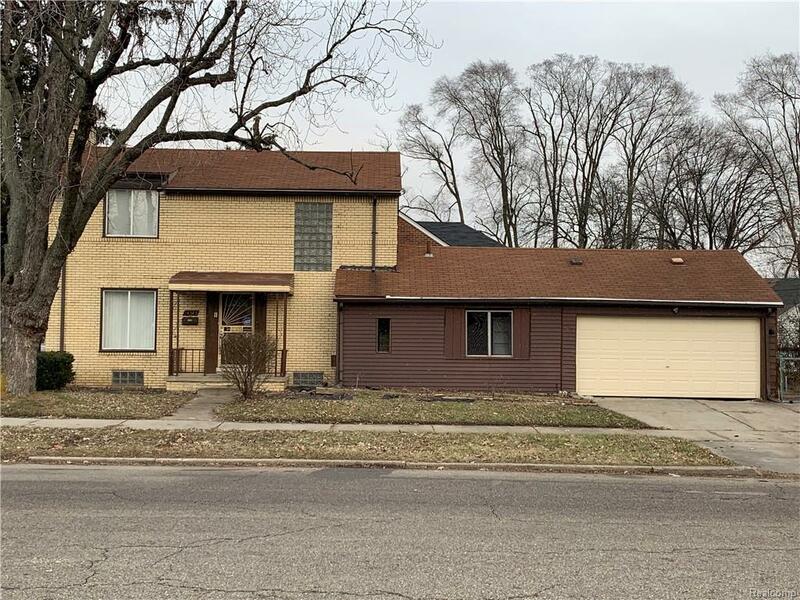 BEAUTIFUL LARGE BRICK COLONIAL HOME - 3 BEDROOM - 1 1/2 BATH - UPDATED KITCHEN - TWO FIREPLACES - TWO CAR ATTACHED GARAGE - FENCED BACKYARD - LOCATED IN THE OUTER DRIVE AREA - GREAT NEIGHBORHOOD - LOTS OF SHOPPING - THIS HOME IS PERFECT FOR THE FIRST TIME BUYER OR A FAMILY LOOKING TO UP SIZE. HURRY!!! MUST SEE!!! THIS HOME WILL NOT LAST LONG.